Pioneers in the industry, we offer reverse printed bag with handle from India. Our Reverse Printed Bags with handles are manufactured using latest techniques giving an additional advantage of easy handling. Available in different colors and patterns, our range of printed bags can be available in a variety of colors as required by the colors. 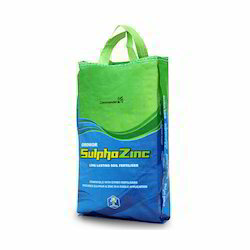 Quality material makes these bags durable and strong enough to carry load.